Captain of the Serbian men’s national team, FM Moma Vucicevic, has completed the list of players for the upcoming Dresden Chess Olympiad. 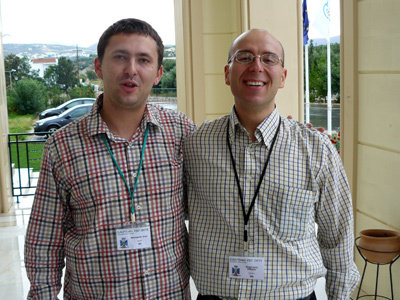 Since 47-years-old GM Branko Damljanovic, regular at the Olympiads in period 1994-2004, has retired from the national team after the 2007 ETCC, the new leader is GM Ivan Ivanisevic (31). 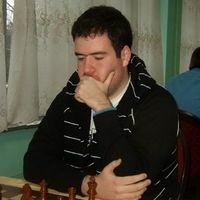 Ivan Ivanisevic, Serbian champion for the year 2008, is achieving his all-time highest rating of 2664 at the July FIDE list. 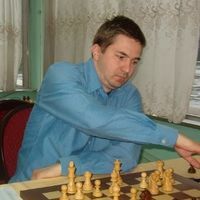 His Olympiad debut was in Elista 1998 when he was still a young International Master. Ivan is the last U2700 player who managed to defeat Magnus Carlsen (and with Black pieces) and it happened in the last round of the 2007 ETCC. Carlsen still took individual medal for the first board score. 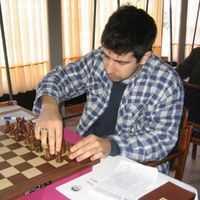 Last year Serbian champion, 24-years-old GM Milos Perunovic (2589), is making second appearance at the Olympiads after his debut in Calvia 2004. GM Dragan Solak (28-years old, rated 2596), GM Aleksandar Kovacevic (34, 2585) and GM Bojan Vuckovic (28, 2563) are all back in the team to form a composition similar to the 2000 Istanbul Olympiad. 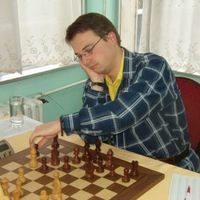 GM Vuckovic is also member of the Serbian national team in chess problems solving that took gold medal at the 2008 European Championship, one point ahead of Russia. Captain Vucicevic wants to start the preparation around September 15th and extend it over the next two months. He refused to speculate on what would be expected result in the final standings. Vucicevic also noted that most of the activities prior to the Olympiad are driven by plain enthusiasm and that even inclusion of chess in the elementary schools didn’t help changing the structure of the Serbian Chess Federation.